Lead Director of Music for Buxton Military Tattoo 2013 is The Director of Music of The Band of The Irish Guards and also Senior Director of Music of The Houshold Division. 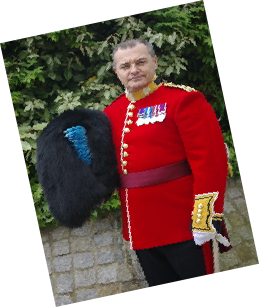 Lt Col Hopla has served with The Royal Green Jackets, been Bandmaster of The Royal Irish Rangers, The Grenadier Guards and was appointed The Director of Music of King’s Division Waterloo Band, The Brigade of Gurkhas prior to taking up his appointment as Director of Music of The Band of The Irish Guards. 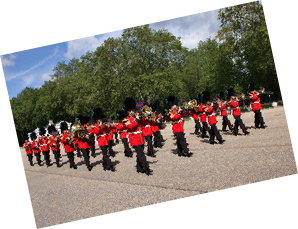 The band is now based at Wellington Barracks in London and provides the musical support for all major ceremonial events in London and at Windsor. 2517 (Buxton) Squadron Air training Corps is home to cadets living all over Buxton and the High Peak. 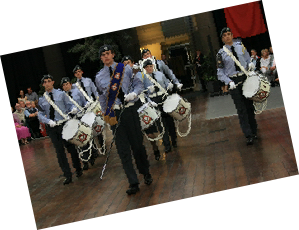 One of the talents which the Squadron is rightly proud of is the performance of the Corps of Drums. 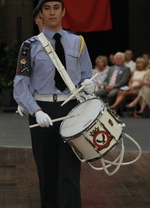 The squadron has a strong Corps of Drums who have been well established for a number of years now. Our motto is “Supra Omnes”, which translates from Latin as simply “Above All”. This is a very apt motto for a squadron situated in Buxton which is the Highest market town in England, making 2517 literally the highest Squadron above sea level in the Air Training Corps. With such a rich heritage, The Royal Regiment of Scotland has inherited a wealth of Regimental music for both the Pipes and Drums and the Military Band. 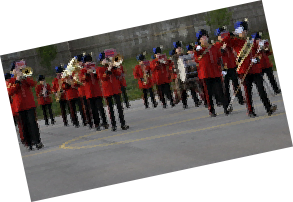 Music is an essential part of Regimental life. 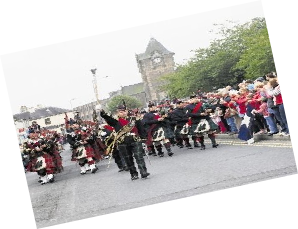 Each battalion of the Regiment has its own Band of Pipes and Drums manned by soldiers who receive their musical training at the Army School of Bagpipe Music and Highland Drumming in Edinburgh. 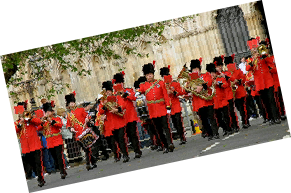 The band was an amalgamation of three TA bands; the Royal Signals, Royal Engineers and 6 Durham Light Infantry military band. During this period the band was lead by a distinguished series of bandmasters, namely Stan Peacock, Maurice Pope and Derek Farrington. 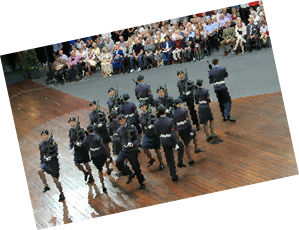 Regularly supporting the Buxton Military Tattoo is the Band of Derbyshire Army Cadet Force. 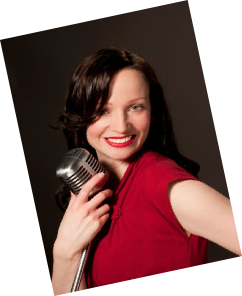 Going into its 8th year under the leadership of 2Lt Peter Ward, the band maintains a busy schedule of events which in 2013 included playing at Buxton and Malta Military Tattos..
Erin Parker, one of the UK’s most successful wartime singers, performs some popular numbers from her show “Sounds of the 40s”. This glamorous girl knows how to raise your spirits and bring you all the romance and excitement of the war years. 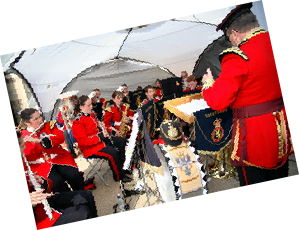 Backed by The Nottinghamshire Band of The Royal Engineers, this is a unique opportunity to relive the spirit and charm of the 1940s through some of the nostalgic tunes we all know and love. A firm favourite at Buxton Military Tattoo, 126 return with a new display for 2015, equally surprising and exciting as previous displays. 126 Squadron periodically train with The Queen’s Colour Squadron of The Royal Air Force and are proud to have been asked to deputise for them on occasion.